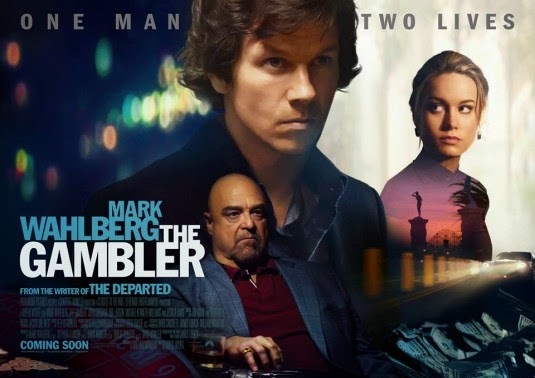 The Gambler – You drink? Let’s all sin with Mark Wahlberg! Hell yeah! The film will be released on December 25, 2014.